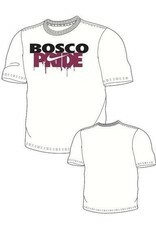 "Bosco Pride" is silk screened on front of this white Nike Short Sleeve T Shirt. 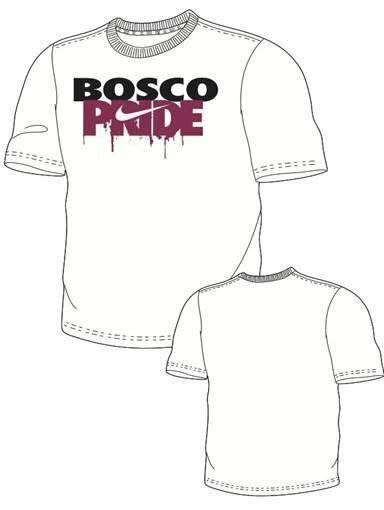 Limited supplies and once stock is sold out, this artwork will no longer be available for restock....GET THIS ONE WHILE YOU CAN!! !